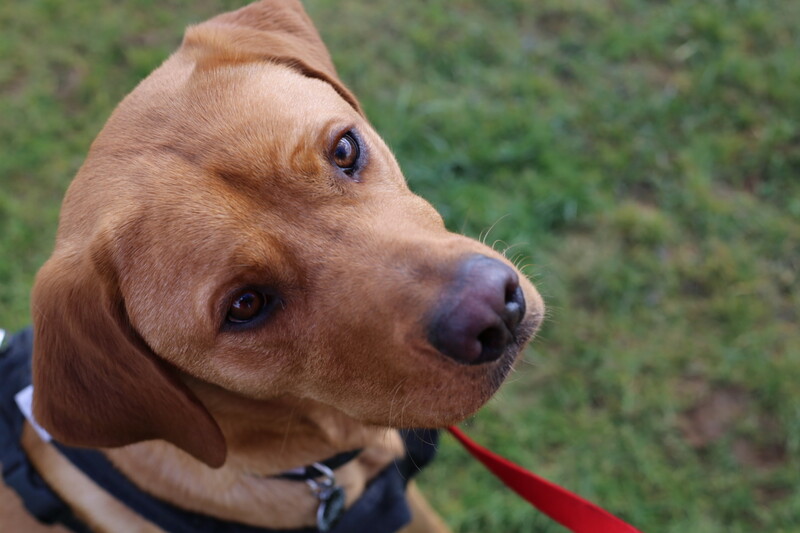 On this week’s Supervet, Eils and her husband Matt arrive at Fitzpatrick Referrals with their fox red Labrador puppy, Oscar. 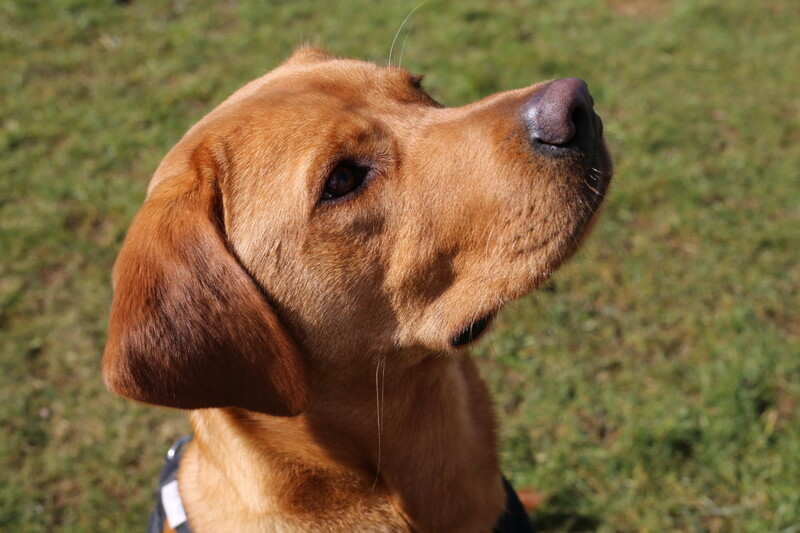 He’s only six months old but is already suffering with rapidly worsening elbow disease which Professor Noel Fitzpatrick says is as bad as it gets in a dog this young. 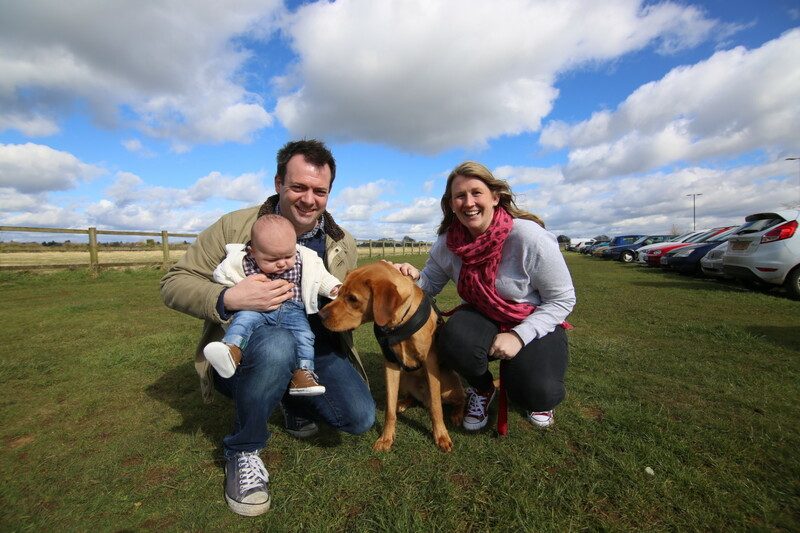 Eils is a vicar in Chertsey, and is pregnant with her first, and Matt’s third, child. 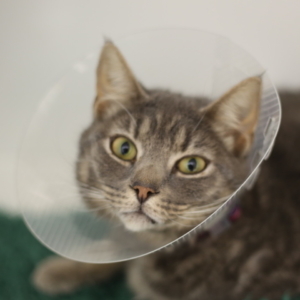 Noel proposes a two-stage solution for Oscar; to balance out the stress on his elbows by fitting custom made plates to both front legs, and injecting stem cells to help the healing process. It will be a complex operation. 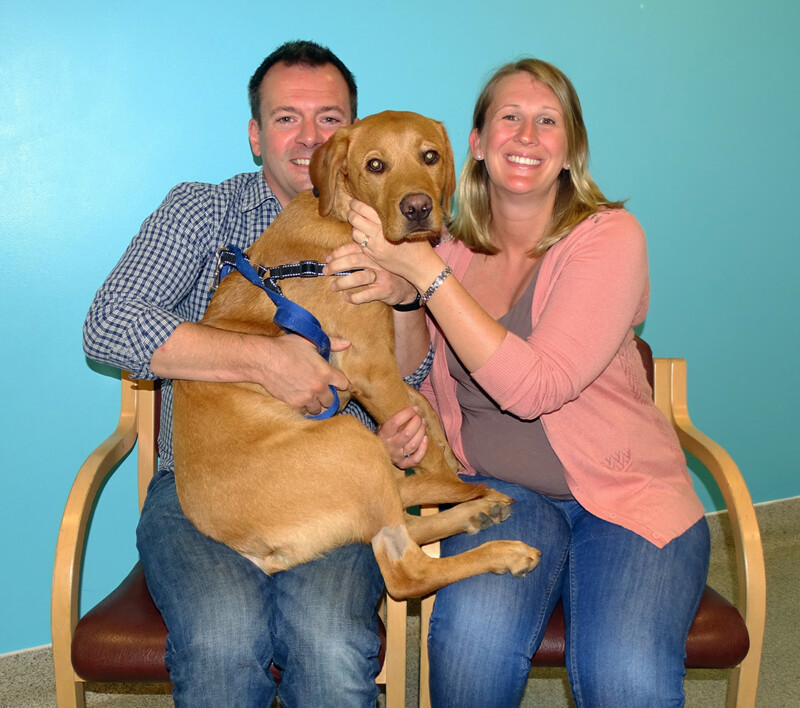 The Osgood family had always wanted a dog – and the whole family were instantly in love with their new family member. Even though Oscar was still a very young dog, the family noticed that he was not as eager to play as normal, happy puppies usually are. The family were referred to Fitzpatrick Referrals and Professor Noel Fitzpatrick to investigate how severe the situation was. 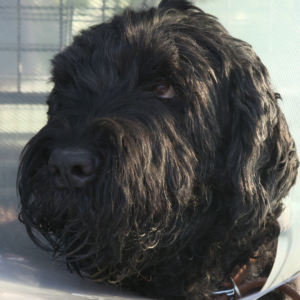 With an examination and scans, Noel found that Oscar had three separate manifestations of developmental elbow disease – one of the worst cases he had seen in a dog so young. The problem was so bad, that leaving it be was not an option. To help Oscar, Noel would need to provide an innovative but extensive solution, and the family were left with the challenge of whether they could afford the treatment or not. If they couldn’t, the only alternative was to put Oscar to sleep. Fortunately for the family, an anonymous donor was touched by their story and pledged to support them to get Oscar the treatment he needed. Noel proposed a combination of biological and surgical techniques to help treat Oscar’s elbows. In an unusual step, Noel recommended that both elbows were operated on in the same surgery, because they were so bad. The surgery is called a Sliding Humeral Osteotomy, which involves cutting the humerus in half and placing a stepped plate secured with screws. The stepped plate will redirect the force applied through his elbows when he walks onto the healthier outer portion of his joint, rather than through the diseased inner part. After a long surgery on both front legs, Noel finally injects specially selected stem cells harvested from Oscar’s own bone and combined with a special glue. Noel hopes the cells will promote healing and new cartilage infill over the damaged surface of Oscar’s joint. After 12 weeks of recovery and careful rehabilitation at home, Oscar returned to Noel to see how he was doing and to see if the surgery and stem cells had helped heal the severely damaged joints. In surgery, Noel inserted a special camera in Oscar’s elbow joints and he was delighted to see that new cartilage was forming thanks to the innovative stem cell treatment. Six months later and Oscar is making up for his lost puppyhood, now able to go on long walks without pain and play with his human siblings. The family also welcomed the arrival of a new baby, so Oscar is an older furry brother. The family hope that Oscar can now live a happy and full life with them.